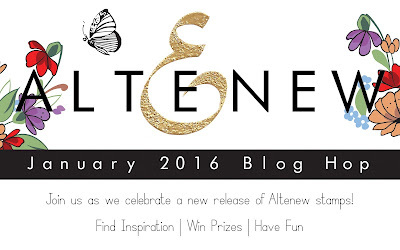 Crafting Confessions: Altenew January 2016 Blog Hop! The multi-step stamp sets that Altenew are renowned for, now come in the form of an apple! I love this idea and wanted to show a different look you can achieve with this concept by stamping the shadow layer with VersaMark ink and dusting it with gold Perfect Pearls. I added a little shadow to ground the apple by painting below it with Altenew's Frosty Pink ink mixed with water. I also added some splashes of Perfect Pearls mixed with water too for a fun, inky, shimmery look too. It's hard to capture in a photograph but trust me, it's there! So, what's next? Well how about some lollypops? You may know them as popsicles, but they're ice lollies over here! 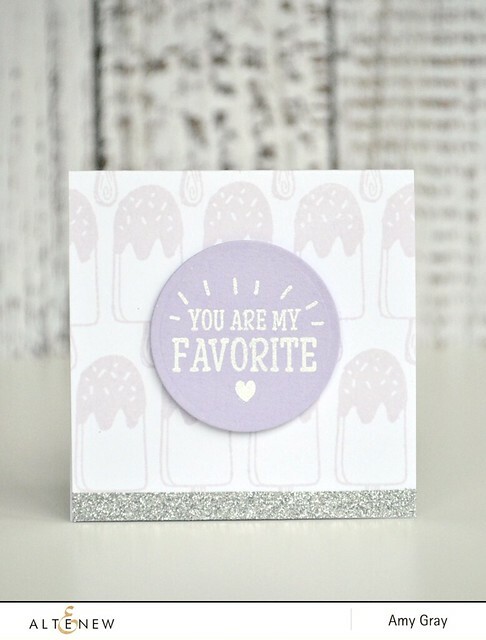 This background and sentiment are stamped from the adorable Way Too Sweet stamp set. Containing a fun mix of sweet treats and punny sentiments, this set is so sweet it's giving me toothache! My final project for this blog hop (believe me, I couldn't have made way more but you've got hopping to do!) features the versatile Mini Blossoms stamp set. I love the scale of flowers in this set – perfect for creating both focal points AND backgrounds. I used a rock 'n' roll technique with Altenew inks to ink up the flowers and leaves with darker edges. It's such a simple technique, but adds so much dimension. Well, that's your lot from me today, but before you hop along, make sure you leave a comment on the Altenew blog by Friday 22nd January as they're giving away $50 gift certificates to THREE lucky winners! 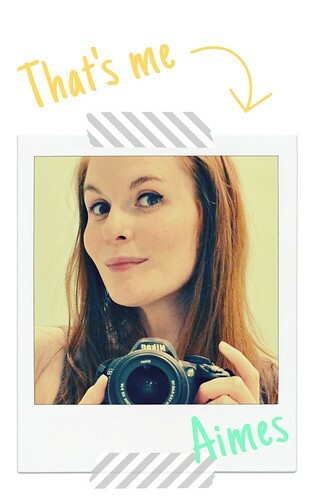 It's also worth commenting on this post as I'm giving away a $30 gift certificate too! Please leave comments here by Friday 22nd January to be in with a chance of winning. Great cards they are all so cute! What a great trio of cards, love them all! What a great new release. Love the teacher card,I know a few teachers that would appreciate that card. Sweet cards and lovely color choices! I really like the lavender treats! Love your monochromatic ice lollies. So simple yet effective. The gold embossing section on the apple is so elegant, and I'm lovin' the background you created on the Way Too Sweet card! Every card a charm, Aimes =] LOve the golden delicious apple! Love how sweet and thoughtful your cards are. Great techniques too. Love all 3 of your cards. Thanks for sharing. Wonderful design work and beautiful cards all! Love them all--but that gold pop on the apple has me itching to try that out!! Lovely, just lovely. These are awesome cards that really showcase the awesome stamps. Love the apple. Really sweet cards, love the colors too!!! Beautiful designs! My favorite is the last project! Simple yet very pretty! Love all your cards. Especially the last one. Great inspiration.... Thank you! Quite a variety in colours and techniques! Lovely cards! Such a neat, graphic look on that apple! Wonderful! Oh ow sweet these are, Aimes. I like the softness of them and your creativity. Great creations, your last one is my most favorite--beautiful flower, beautiful colors! Oh, you really can rock CAS cards! The teacher card is Wonderful! Love your miss you card! Such beauty! Cute! your cards are so happy! I love the clean, simple look of these cards. 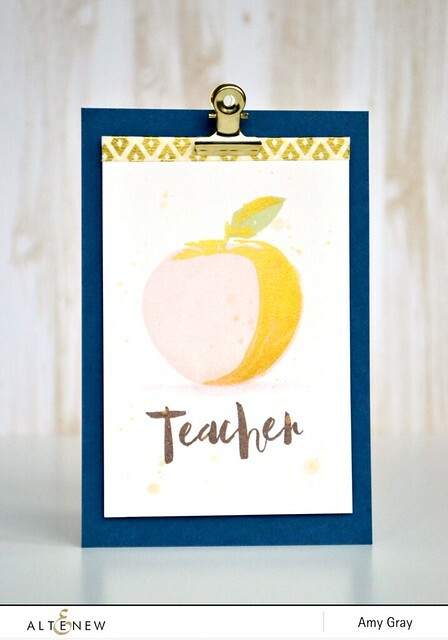 The pop of metallic gold on the teacher card is beautiful! Fun cards and cheerful colors! Very cute cards. I love the last one most. These stamps are so much fun. Cant wait to get all of them. Love all three of your cards!!! Great colors! LOVE that perfect pearls shadow! So special and beautiful! Your really put this new release to excellent use. Love that each of your cards are so different in style. Shows what a versatile artist you are. Wonderful clean and simple card designs! Lovely cards! Really like the colours & touch of gold on your teacher card. Stunning colours on your last card! Lovely! We clearly like the same color palette! Great cards. I like the use of gold perfect pearls on the first one. My favorite is "You are my favorite".. Like the backround and the foreground with the same colors. Stunning. The shimmer on the apply is very nice. Love this technique and thanks for showing it to us. all three cards are just amazing!! I love the apple highlight. It is just what it should look like. I like the mini blossoms card and the way you created the background and love the color! What totally amazing cards!!! Stunning colors!! Lovely cards and stamp sets. I think my fave is the second card as it is so versatile and could be adapted for all of the sets!! Wonderful variety, thanks for the inspiration! Lovely cards...thanks so much for sharing! Ice lollies, what a lovely name. All three of your cards are a delight. Awesome cards, Aimes...Love them all! Sweet cards-thanks for sharing them!! Your cards are so great. I love the way you used the little clip on the first one to look like a clipboard. And the perfect pearls on the apple was really beautiful. Your cards are so pretty! I love the fun colors and layering. Thanks for sharing. Totally love the apple in gold! great cards, the apple is very cool, great clip at top. Gorgeous cards! Love the shadow under the apple, and the subtle sweet treats background, and the mini blossoms color combo and design. I love them all! Love the creative way you used the apple. Your cards show originality and it's very unique. The apples are pretty in all the colors! I would be stuck squarely in the red on red category for that apple stamp but I LOVE what you've done with it - a little bit abstract and a LOT cool! Your ice mollies are super sweet and I love the colours of the last card. Your blossoms are SO CUTE, your icecreams SO SWEET and - WOW - your apple a PIECE OF ART - LOVE IT!!! Really lovely cards! Especially the gray/silver one. So classy! Love your cards! love your style!!! Love your gray popsicles - such a soft tone of gray! Beautiful trio of cards and the apple card on clipboard is a cute touch! Beautiful cards! Definitely loved the colors of the cards! These are terrific! 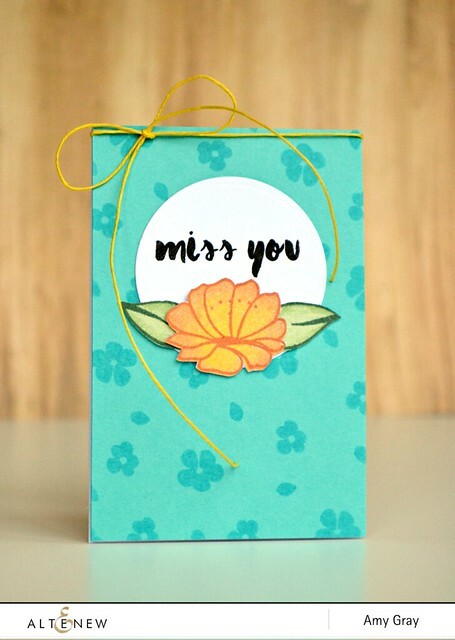 I especially love the colors in the Miss You card! Really pretty cards. Loving the new release! I just love the apple. What a unique way to color it; it looks great! Love the "miss you" card! Very lovely! Love your cards...the gold card for the teacher is so trendy and the tropical card is just perfect to whisk me away from this 26 deg. weather we got today! Fantastic set of cards Aimes. That apple looks amazing! So bright! Also love the pretty flowers on the last card. The background is so sweet. Wonderful cards. I really like the unique way you colored the apple. OOHH! I bet the first card is even more beautiful in person with the perfect pearls technique! Lovely! Loved the soft look of first two cards and the third one is my favorite ! So cute! I like them! Wow! all cards are so nice! 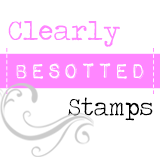 So nice to have stamps you can use for background and focal point in same set! Awesome ways to use Altenew's new stamp releases. LOVE your cards! I really like the colors and the simplicity of them. So clever! These are wonderful, I'm just loving the florals and how you used them! I like your gray iced lollies. Such a pleasant card. The apple card is very unique in a good way. Thanks for sharing all three cards. Great artwork using the new stamp sets! Really nice color combinations on the cards. Beautiful cards! I love the gold on the apple, brilliant! Your cards are all so wonderful, LOVE your choice of colour combos! What a nice price to win! I cross my fingers that I'll be one of the lucky ones! I like the subtle approach AND the bold approach! Gest cards! I love the people hue for the popsicles/ice lollies card! Sweet sweet cards!!!! Love your coloring! Love the new stamps. THANKS FOR SHARING. AIMES! Awesome job thanks for sharing your cards. Simple beautiful cards, they are so sweet!! Thanks for sharing your lovely cards.